MESIN UNTUK PRODUKSI SPANDEK . 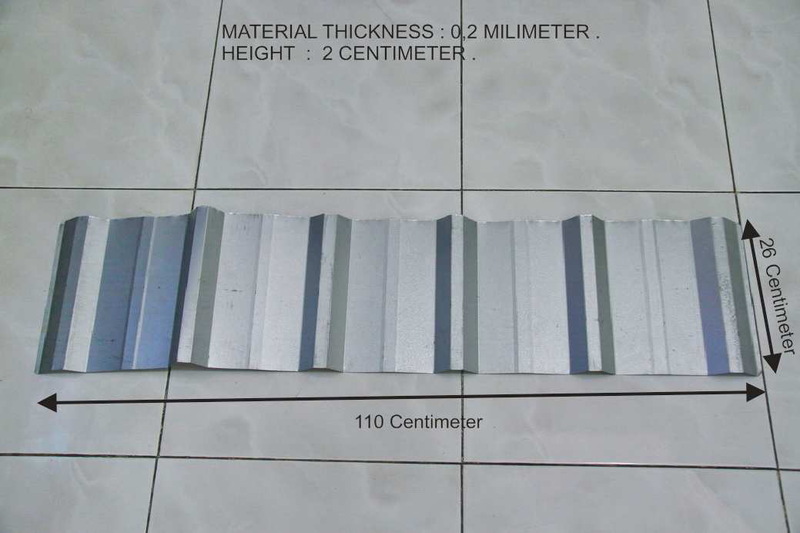 Painting steel, galvanized steel, Tension Grade: 235Mpa . 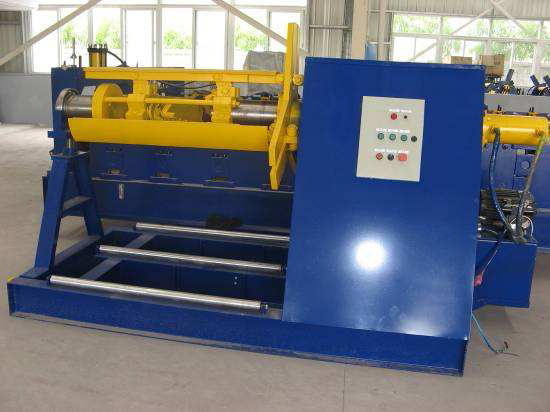 5Ton x 1250mm Hydraulic un-coiler . 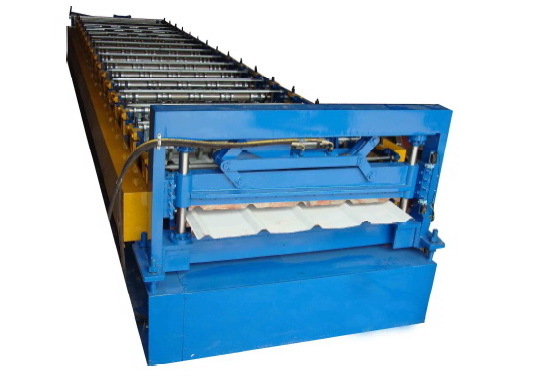 1200mm and 1220mm material use one set cutting blade only . PLC Control System ( Controller untuk mengatur automatisasi kerja mesin-mesin di atas , jadi sudah terprogram timing2nya , mulai proses pembentukan sampai pemotongannya ) . Control the cutting length & quantity automatically. Combined with：PLC, inverter, Touch Screen, Encoder, etc . HARGA MESIN ( LENGKAP MESIN UNCOIL , UNIT UTAMA , DAN MESIN CUTTING ) : CALL MR.RUDY ( +62-811313603 ) . UNTUK YANG INI , BAHAN BAKUNYA BANYAK DI JUAL DI PASARAN , PLAT GALVANUM POLOS BIASA .